In our series of highlighting experienced developers with a proven track record of delivering a quality real estate product in Costa Rica we have been recommending a company called Fomento Urbano S.A. But when people looking for new homes in Costa Rica meet with a real estate agent who insists on showing them expensive homes and apartments in the most expensive areas, the visitor goes ‘back home’ thinking that new homes in Costa Rica are expensive… Wrong! Santa Ana Real Estate For Sale – Land prices in this development have increased by 30% each year for the past two years. The Santa Ana municipality enforces rules related to zoning, garbage disposal, water treatment, and building codes more firmly than other city governments in Costa Rica. My name is Larry Snyder and I have lived and worked overseas for over 15 years. I started as a Peace Corps volunteer teaching welding and continued as a contractor and construction manager on some of the largest projects in the world. The floor, windows and bathrooms all were top shelf construction. They definitely have some good quality workers on this construction site. I think that the new roadway leading to the development can only enhance the fine layout of this complex. 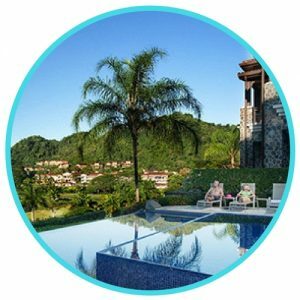 Puntarenas Luxury Condo Apartments & Marina Resort – Free developer video interviews. 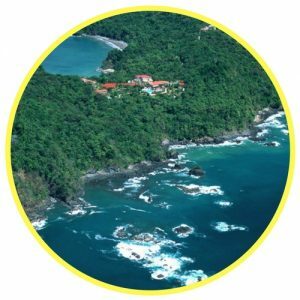 This beautiful new Puntarenas luxury condo apartment and marina resort will be located on the premises of the famous old Hotel Colonial in the city of Puntarenas on the Central Pacific coast of Costa Rica. 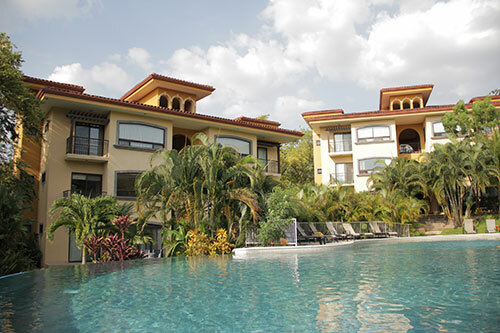 Costa Rica Condos – Belen, Heredia – Custom Designed Luxury Condo Homes At Off The Rack Prices. 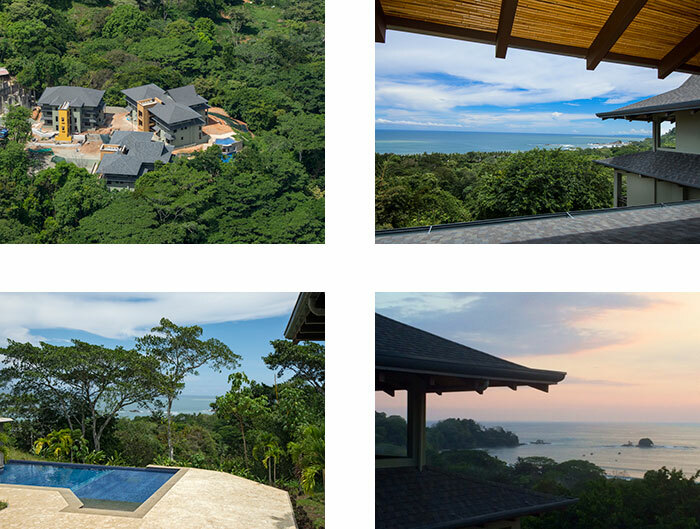 In our series of highlighting experienced developers with a proven track record of delivering a quality real estate product in Costa Rica we would like to take abrief look at the Belen area which is only ten minutes from the San José International airport, 10-15 minutes from all the cultural attractions in the capital city of San José (depending on traffic), five minutes from the Plaza Real Cariari Shopping Mall and only three minutes from the 126 acre award-winning Intel site.